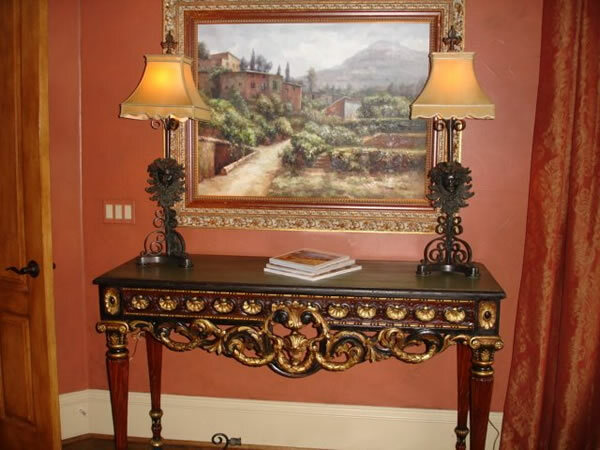 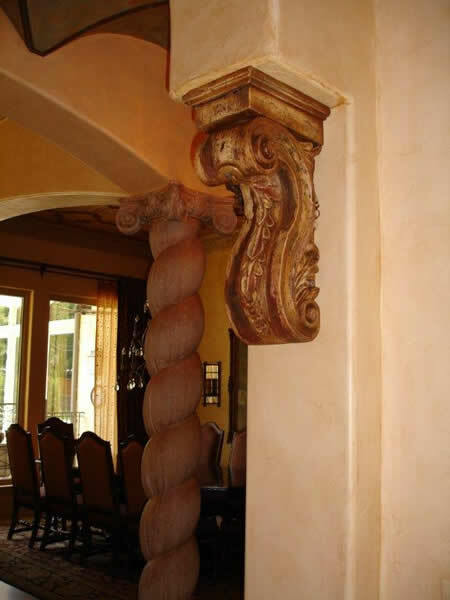 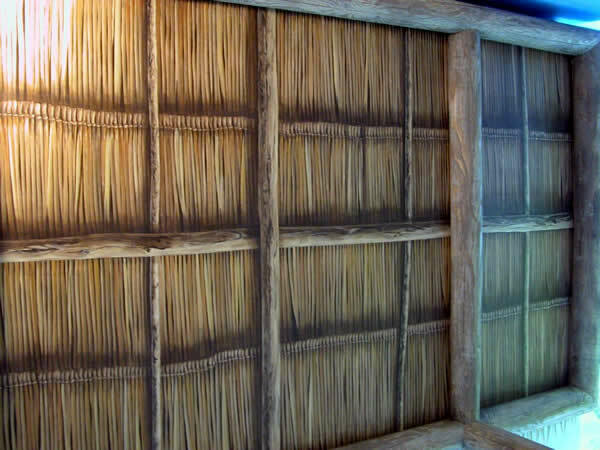 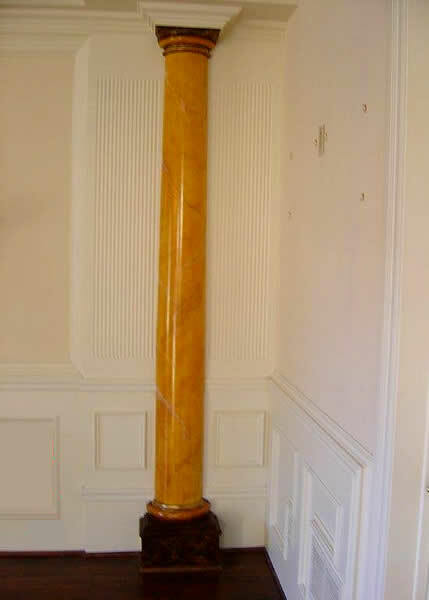 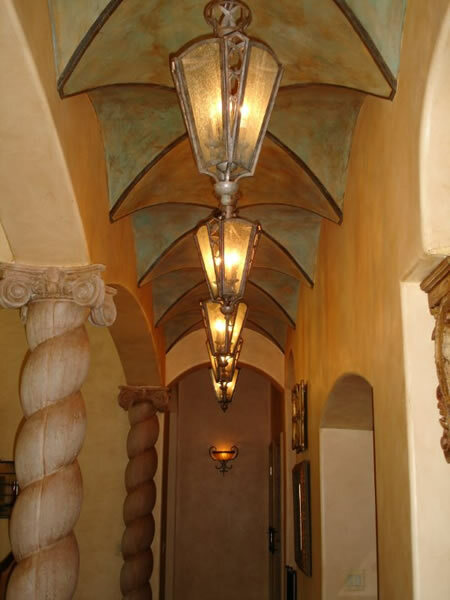 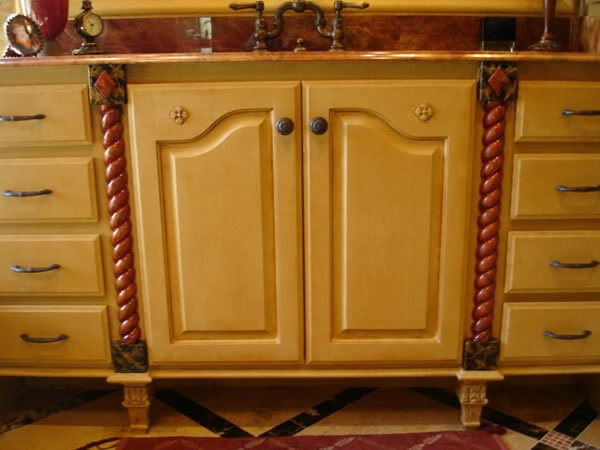 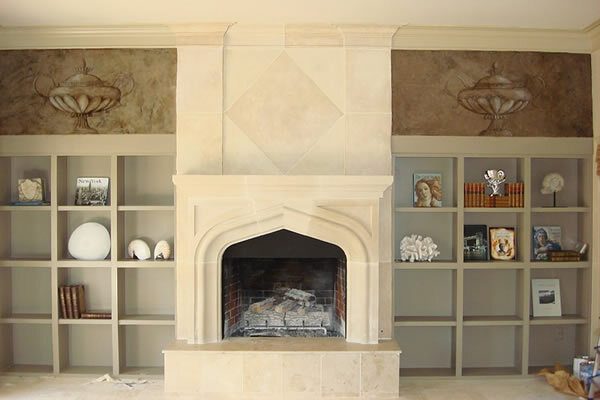 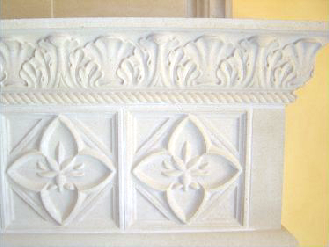 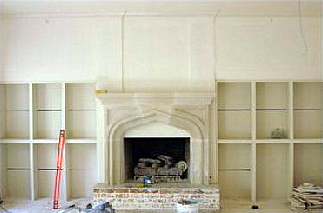 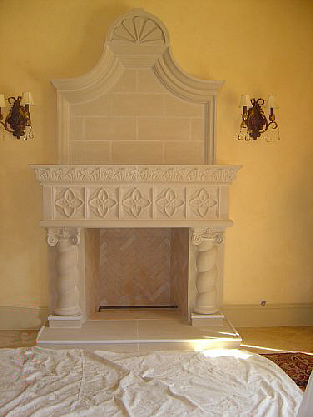 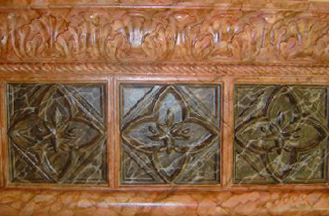 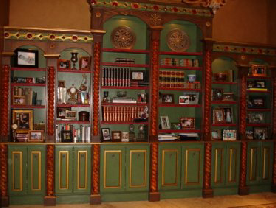 Traditionally trained in Paris, France to transform any ordinary space into an exotic finish using Old Masters techniques. 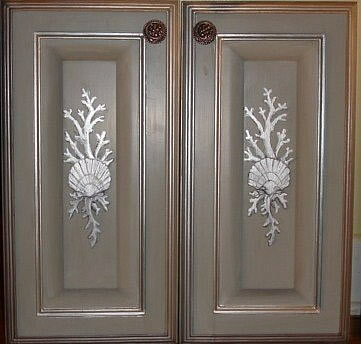 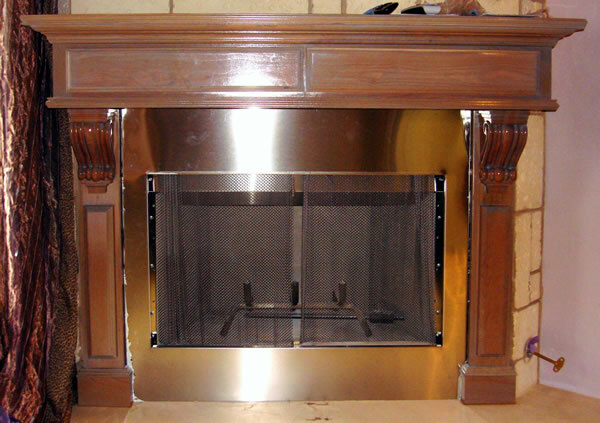 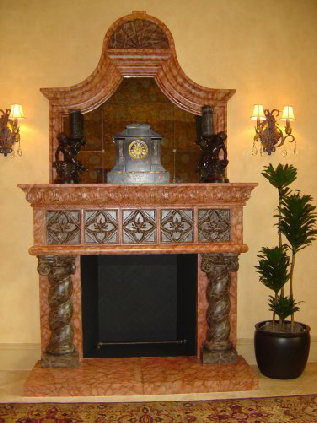 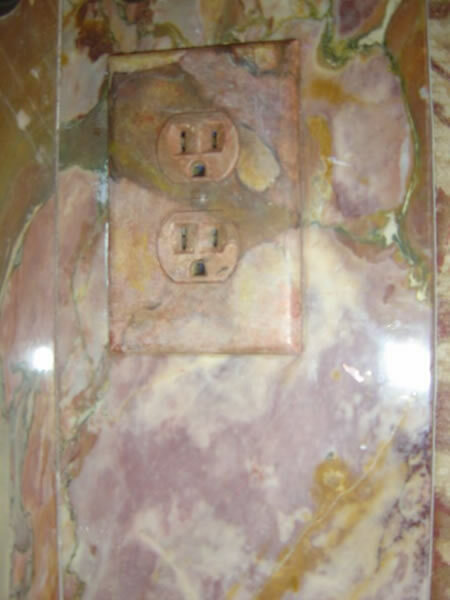 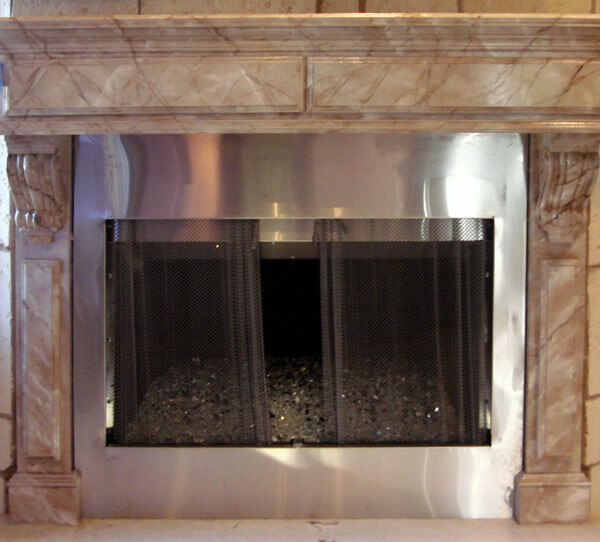 Specializing in marble, wood, faux fresco, tortoise shell, tile, leopard, any exotic finish, decorative finishes, gold leaf. 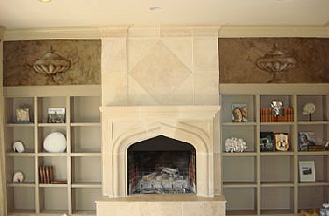 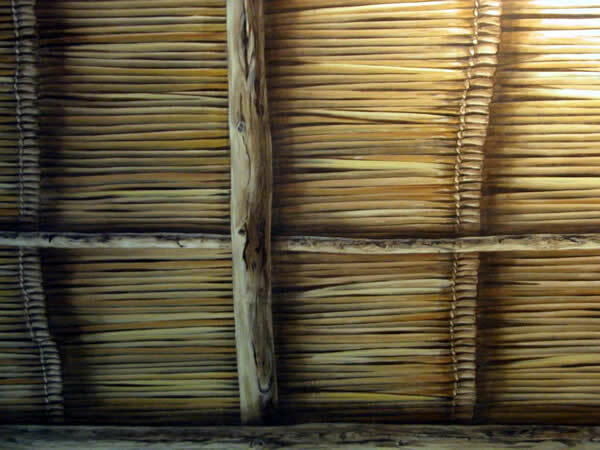 Trompe l’oeil: French means to ‘fool the eye’. 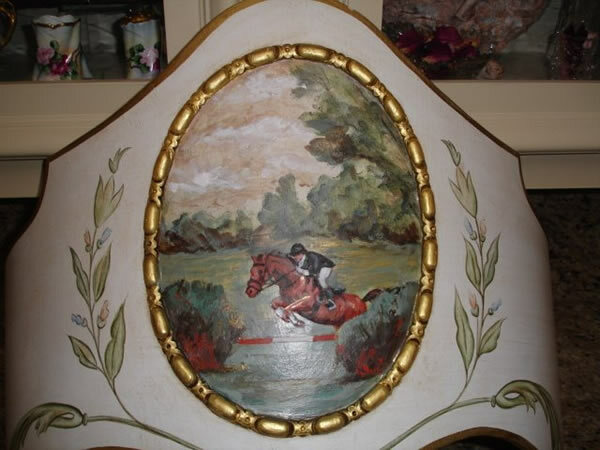 Visual illusion painting technique used to trick the eye into perceiving a painted detail as a three-dimensional object.